Remarkable Idylewood home sits on just under an acre on private, elevated lot. 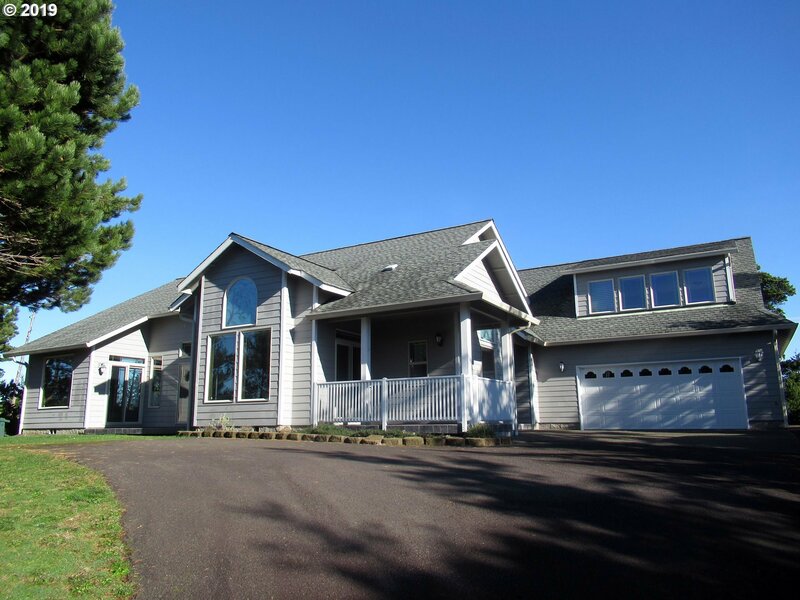 Enjoy plenty of natural light in the beautiful main living area with heated tile floors, vaulted ceilings & fireplace. Master suite is stunning with slider to patio, oversized windows, vaulted ceiling, jetted tub, walk-in-closet & double sinks. Great bonus room w/ocean views above garage. Fenced backyard, greenhouse, shed, multiple patio's & decks to enjoy!